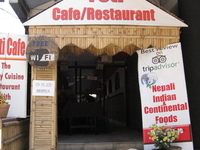 Ashok has created the deal Annapurna Base Camp Trek. Hari has created the deal Langtang Valley Trekking. Mithun is going to Peristeri. Soojan is going to Mumbai. 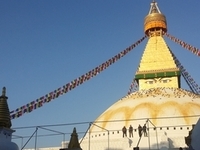 Govindaraja is going to Kathmandu. 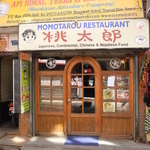 Travelers are voting Momotarou Restaurant, Rum Doodle Restaurant & Bar and Hot Sandwich Corner as the best of 9 eating in Nepal. 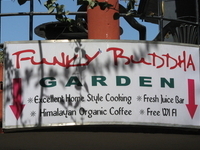 Also popular are Funky Buddha Garden, Gyoung Bok Gung and Yeti Cafe Restaurant in Nepal. Want more? 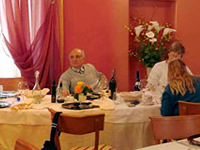 Check out our map of eating in Nepal or these 7 eating in Kathmandu. 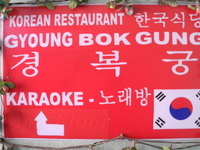 Advertises the best burger in Kathmandu and it probably is. Great music at night and dancing. Nice garden and off the main street. 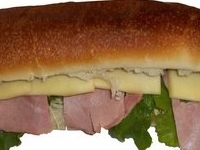 We serve sandwiches, cheese toast, chocolate toast, yak cheese, cow cheese & undoubtely the best sandwiches in Pokhara.